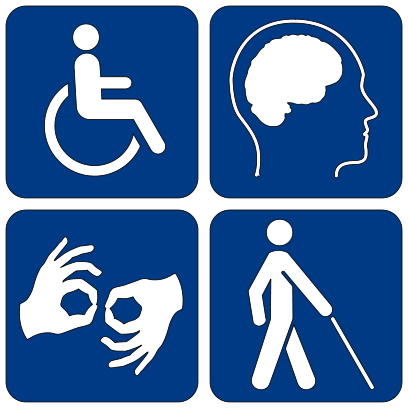 Disability is often still discriminated against in the workplace. Many employers don’t have the facilities in place to be able to employ someone with a disability and some just don’t have the funds to implement the changes that may be needed to make their workplace more inclusive. This article is to give employers advice on how to make a workplace more inclusive with disability aids UK. The first step in building a more tolerant working environment is to build awareness. Things such as sensitising training and etiquette training can give a better insight into how (and how not) to speak to someone with a disability. This will help ensure that no one says anything insulting by accident and helps staff have a better understanding of something that they may know very little about. 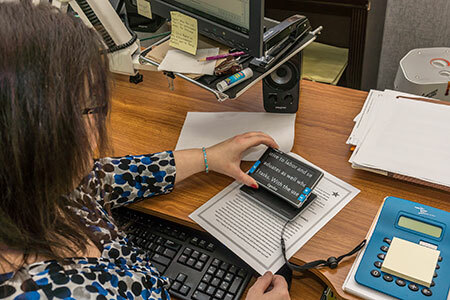 Assistive technologies can transform the workplace for someone with a disability. Training not only disabled employees to use them but able ones as well can make it easier for anyone new coming into the business, as anyone will be able to assist if they don’t know how to do something. This may seem like more effort, and it is, but if it’s important if you want to provide a fully inclusive workspace. Ensuing that your workplace is fully accessible can sometimes be the hardest part of making the space more inclusive. Many buildings in the UK – especially older buildings – do not have these facilities in place and they can be costly to install, but it doesn’t need to be. 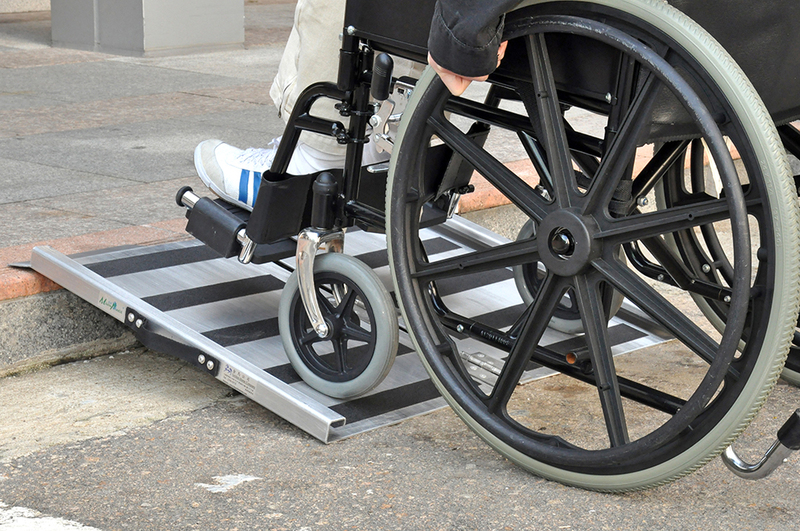 If there are steps leading up to the front of your work, a portable ramp can be put in place to make accessibility easy. This is a great, cheaper alternative to installing a ramp, especially in the initial stages of hiring someone with a disability. In some older buildings, there will be no possibility of access for disabled people and that may not be the companies fault. Many older buildings do not have space or cannot get permission to make major changes. Whilst this is unfortunate, a company who is in this position and is considering hiring someone with a disability way wish to consider moving to a more accessible building. 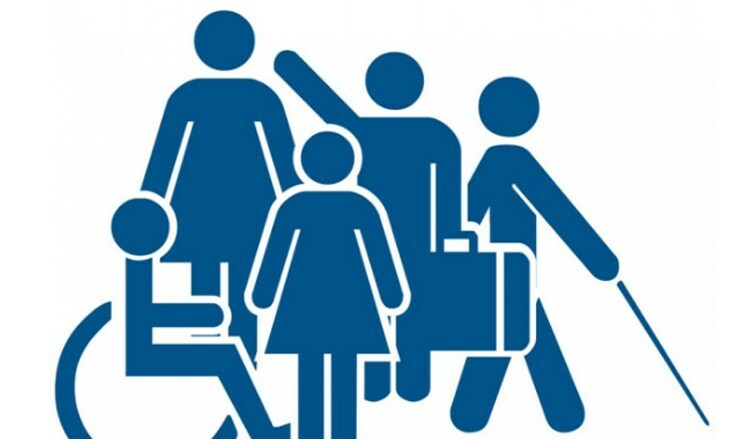 Many companies worry about not having the funds to bring disability aids UK into the workplace, others worry that they don’t have enough understanding of people with disabilities and what their needs are to be able to give them an effective working environment. Luckily, there is outside support that can not only help a disabled employee – but can help the employer as well! There are many non-profit agencies that are more than willing to help when it comes to training staff and employers. This can improve employee participation and morale, as well as bringing a new perspective to the workplace. The government puts money into making the workplace for accessible for disabled people every year. It is possible for companies to get funding in order to get disability aids UK for their workplace. At Use My Ability, we are trying to change how disability in the workplace is perceived and help both employers and employees overcome obstacles that they may face in the workplace. We provide training for students, university staff and employers on common workplace issues such as discrimination against disability. We also offer training – including assistive technology training – and advice to anyone who has a queries. Use My Ability © Copyright 2019. All Rights Reserved.